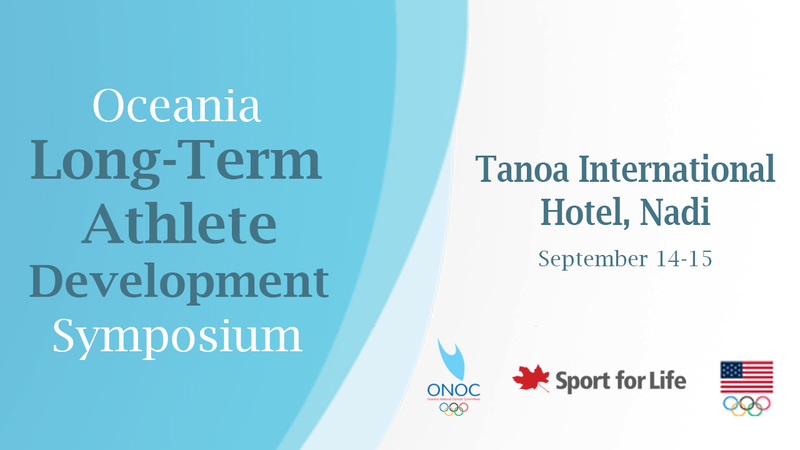 The Symposium provided a platform for all delegates to explore and discuss contemporary issues across the sector including governance and integrity, financial compliance, strengthening Olympic systems and processes, sports education and high performance. During the symposium, presentations were delivered by industry experts, InternationalOlympic Committee(IOC), and National Olympic Committees’ sharing best practice. 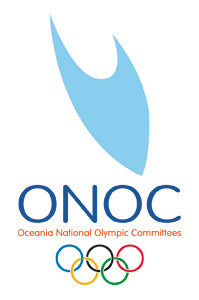 The symposium is in line with ONOC’s Strategic Plan (2018 – 2021) four core functions, namely, Building and Strengthening NOC Capacity, Cultivating regional and global partnerships, Contributing towards sporting excellence and leading by example. 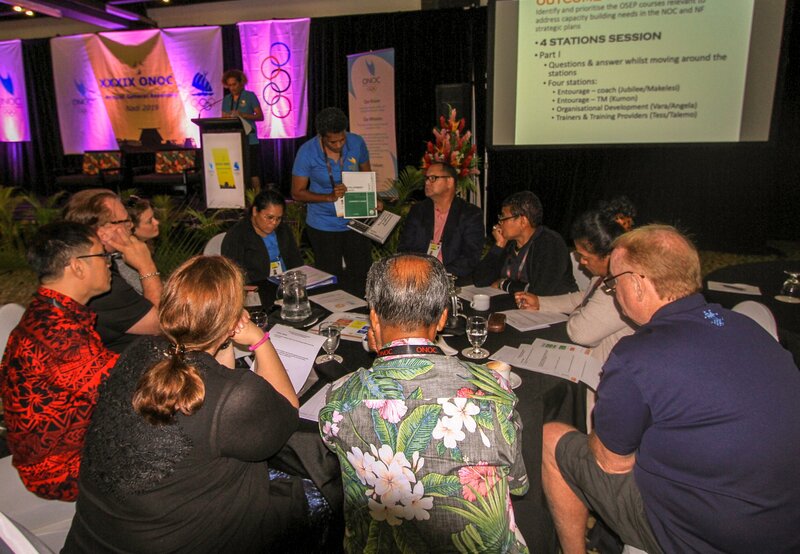 ONOC through its training and development arm, the Oceania Sports Education Program (OSEP) is delighted to partner the Fiji National Sports Commission Fiji National Sports Commission (FNSC) to form a platform for the delivery of training programs for community sport administrators and coaches including the grass roots. 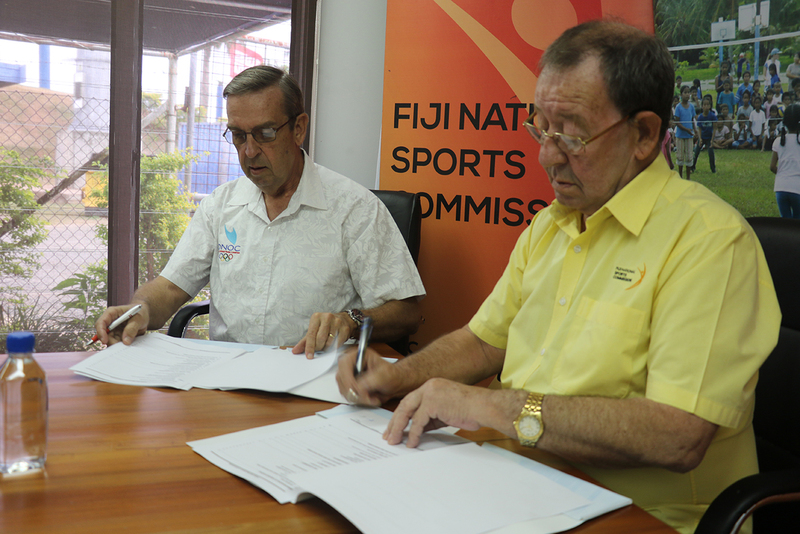 A partnership agreement was signed last week (Tues 14/8/18) between the Fiji National Sports Commission and the Oceania Sports Education Program (OSEP) paving the way for this collaboration to begin in Fiji.